Located just 12 miles away from downtown Orlando, the town of Windermere, Florida is found on an isthmus between several lakes and actually lives by the motto of “Among the Lakes.” When in Windermere, everywhere you look, you’ll find bodies of water – not to mention magnificent scenery and friendly locals. Boating lovers, fresh water sports fans, golfing enthusiasts, and those seeking a calming refuge within Orlando all call Windermere their home. 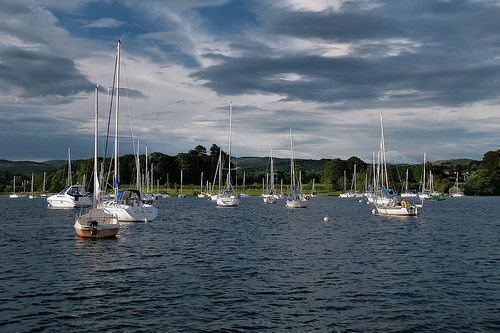 Are you entertaining the thought of living in Windermere? Well, The town itself is small in size and covers less than two square miles and has a population of almost 2,500 people. A majority of the population are young professionals and married couples living together, with a median age of 41 years old. The median family income in Windermere is more than $105,000. Despite all of the different types and sizes of housing units, it’s safe to say that all are surrounded by amazing natural beauty. Lakefront properties, golf communities, luxury homes, and suburban residences are surrounded by lush flora and other natural surroundings. Windermere Homes and real estate are available at several price points and the average housing unit goes for around $845,000. Single family homes dominate the type of homes in Windermere and a large majority of the units are sold for more than $1 million. Whether you’re seeking a modest retirement home, your first house, or a multi-million dollar lakefront estate, Living in Windermere is something to marvel at. You’ll absolutely love all of the water sports, like boating, jet skiing and wakeboarding, and Windermere offers great dining, shopping and entertainment options. Not to mention, the thrilling and theatric entertainment in Orlando is at your fingertips. The town offers resort living within just a short drive to a bustling metropolitan area and provides something for every taste. Find out if coastal, luxury living with America’s Theme Park Capital of the World in your backyard will be your next home. Once you do, living in Windermere becomes the reality. 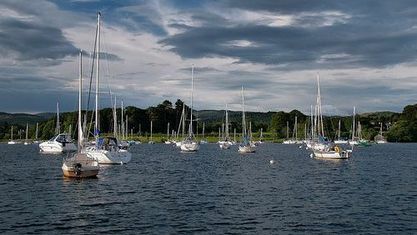 View our selection of available properties in the Windermere area. Get to know Windermere better with our featured images and videos.